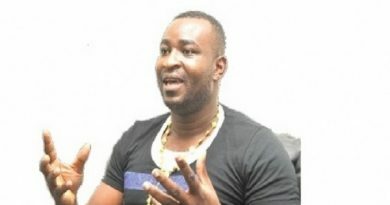 The Ashanti regional Chairman of the ruling New Patriotic Party (NPP) Bernard Antwi-Boasiako popularly called ‘Chairman Wontumi’ has accused officials of the Electricity Company of Ghana (ECG) of trying to sabotage the government with its continuous power cuts in the region. According to him, the ECG is attempting to make the government look bad in the eyes of the public especially those in the region who had so much hope in the government to solve ‘Dumsor’ and other pertinent isues bedevilling the region and the country as a whole. He claimed that the power outages in the region are artificially created by management of ECG. Residents in Kumasi and its environs have lately been experiencing ‘Dumsor’ calling for a load shedding timetable to help plan their activities. 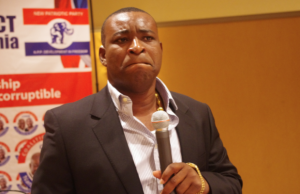 Speaking on Abusua FM’s Abusua Nkommo hosted by Kwame Adinkra, Wontumi wondered why the region seems to be suffering from ‘Dumsor’ when other regions have electricity to run their businesses. ‘The problem must be resolved, we will not allow this to continue, no way, Dumsor is artificially created by ECG, how can light goes off three to four times in a day, none of the directors of the ECG has been booted out by the government, everybody is at post, so why the sabotage. They have introduced meters which are costing consumers unnecessarily, consumers have even named it Usain bolts. I have a business to protect our power, protect NPP in the region, so I will not allow anybody to undermine the government in the region. I will face boot for boot anybody who will attempt to undermine government. I am a servant for the poor and vulnerable in society, so we will kick against ills in the region, ECG should make sure that the problem is solved, enough of Dumsor,’ he fumed. 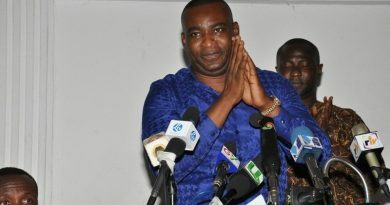 He appealed to the head of ECG to mobilise his men to ensure that the power outages in the region is resolved warning people who were awarded contracts by the erstwhile Mahama-administration to desist from sabotaging government fearing that their contracts will be cancelled. 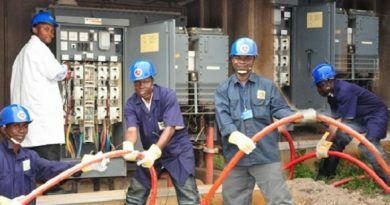 But the PRO of ECG Erasmus Badu explained that the company has no intention of sabotaging the government attributing the recent ‘Dumsor’ to faulty machines. ← Dr. Ernest Kwarko Writes: Equip Our Hospitals With HESIF.